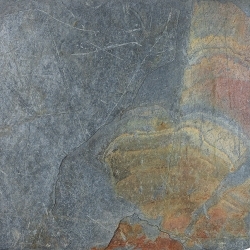 Slate is a very fine grained metamorphic stone, that is comprised of a fine-grained, fossilized, sedimentary rock. 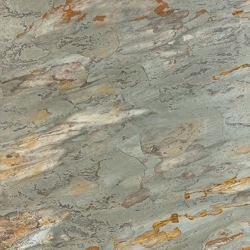 Slate is a versatile natural stone found in slabs, which are split to make sheets. The sheets are then cut down to make tiles and the surface is usually left uneven after splitting which gives it its characteristic uneven, or ruptured surface.Slate tiles are extremely durable and their strength makes them attractive for high foot-traffic areas. 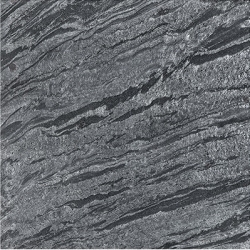 Resistant to moisture and stains, slate tile is a natural choice for every surface. 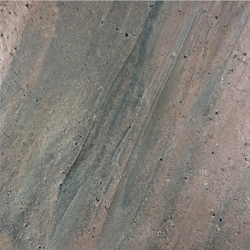 Slate comes in a range of colors, which is part of the appeal of slate tile. 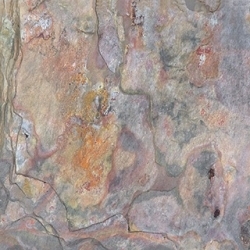 It can be gray, bluish, green, red, orange, or brown, often with veins of color running through the tile. Many people use it to add a more natural look to a room or roof, since no tile is identical. Slate tile can also be arranged in patterns which showcase the color variations, and various shapes can be cut to create ornate tile designs. Resistant to moisture and stains, slate tile is a natural choice for every surface and suitable for your Toronto, Vaughan, Concord, Woodbridge, North York, Thornhill, Richmondhill , All over Canada and North America houses. 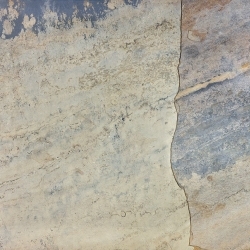 Please visit us our Vaughan Showroom just North of Toronto, off Jane Street to see our full selection of Slate Tiles.